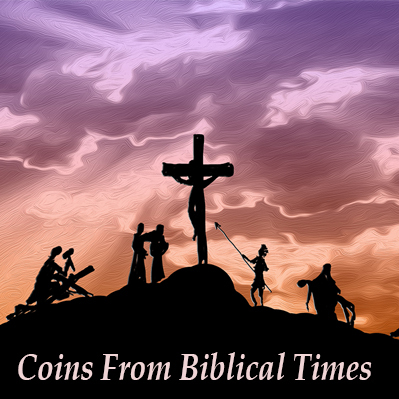 What Were Old Coins Made Of? 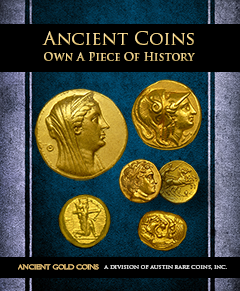 The worlds earliest coins were created from a naturally occurring alloy called electrum - a mixture of gold and silver with trace amounts of platinum, copper and other metals. It was commonly known as green gold or white gold by the Greeks. 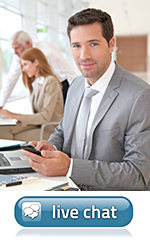 The color variety can range from pale yellow to bright green, and even a brassy-color due to higher copper content. Electrum was found in riverbeds in nugget form and used in the very first coins ever produced in Lydia. This was around 600 BCE - during the reign of King Alyattes. Electrum was also used for jewelry and trinkets. The ancient Egyptians even used it for coating their pyramids and obelisks. Electrum gives off a shiny property that easily catches the rays of the sun to dramatically create an illuminating quality ---believed to add the life-giving power of the creator. 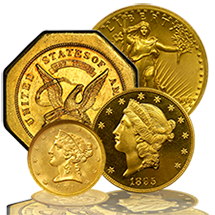 Electrum coins are collected all around the world today, and it is important to make sure that they are certified and authenticated by NGC ---the most reputable company for grading ancient coins. 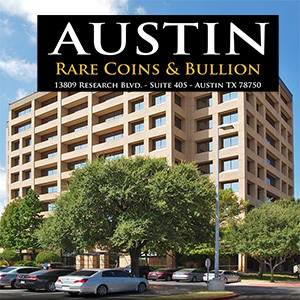 Certified Electrum coins can be purchased at Austin Rare Coins, a premier ancient coin dealer in the United States. 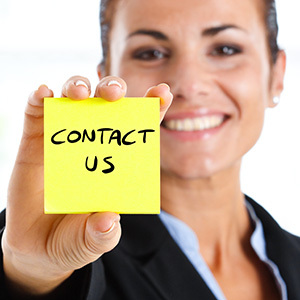 Just call one of their Ancient Coin Advisors… They are here to help assist you in finding the exact coin you’re looking for!